John T. Ames was minister from 1995 until his retirement in 2005. 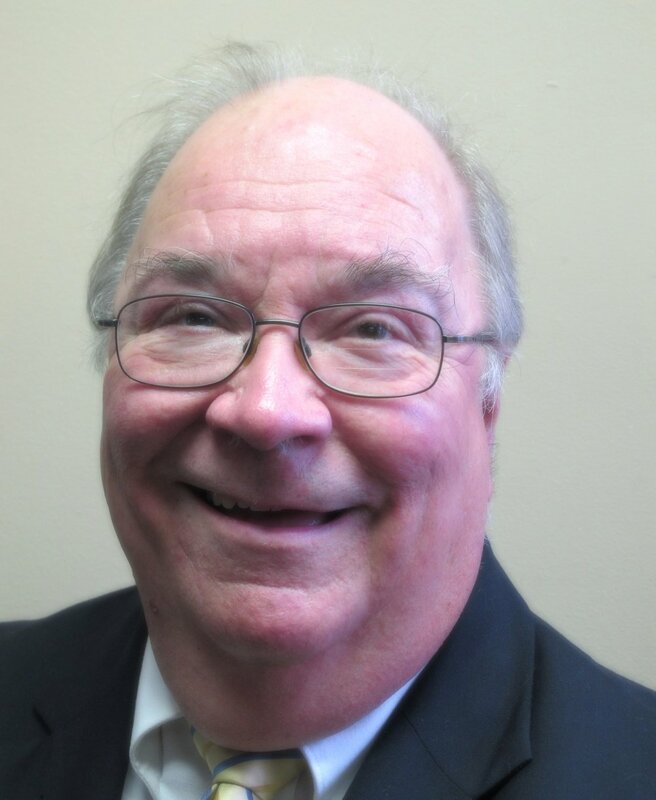 He is now “Pastor Emeritus.” John, who is a life-long Presbyterian, is a native of Mississippi and a graduate of the University of Mississippi (Ole Miss), BA; Union Theological Seminary, Richmond, Virginia, BD; and Duke University with a PhD in American history and religion. He was ordained in Bethesda, Maryland in 1965 and served churches there and in Lyndhurst, New Jersey, and Anchorage (Louisville) Kentucky before coming to East Hampton. At retirement, John and Gillian moved to Chestertown, Maryland. He served as Interim Pastor of the Head of Christiana Presbyterian Church in Newark, Delaware, and since 2008 has served as “Parish Associate” at the Presbyterian Church of Chestertown with duties in adult education, pastoral care and worship leadership, and community involvement. 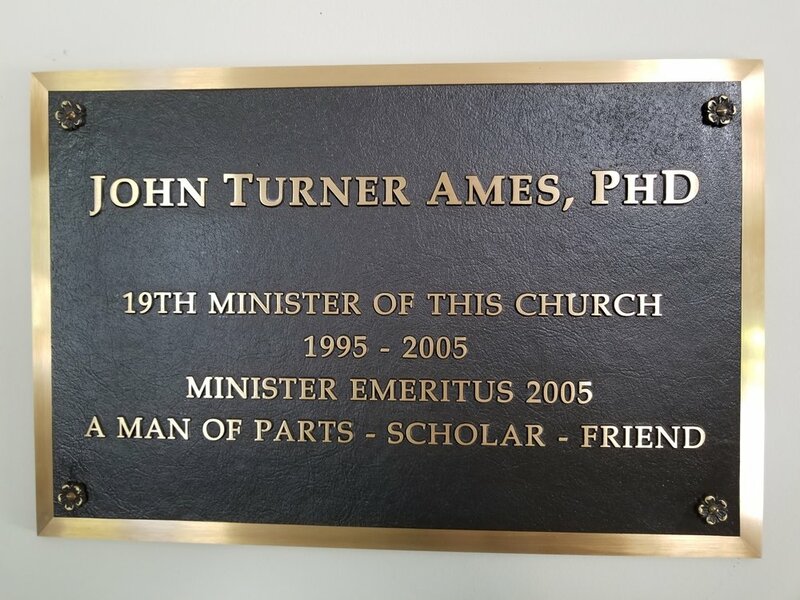 John’s ten years as the 19th minister of the East Hampton Church included the celebration of the 350th anniversary of both the church and the town in 1998. He delivered one of the Guild Hall lectures on the town’s history, and the church was honored with a visit by the Moderator of the General Assembly. His tenure also included the planning for the renovation of the Session House which took place shortly after his retirement. Under his ministry the church grew in numbers; enthusiasm for mission, both local and world-wide; and ecumenical, interfaith and community leadership. 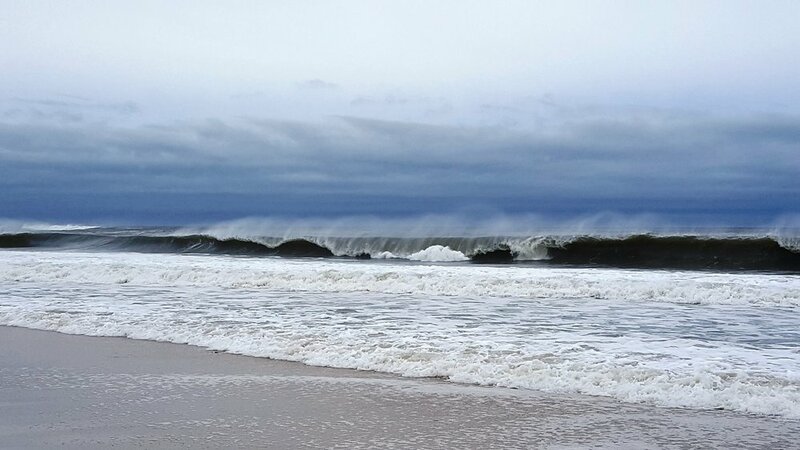 In East Hampton John was active in the Choral Society of the Hamptons, served on the Committee on Ministry and the Permanent Judicial Commission of Long Island Presbytery, and in numerous other community and denominational activities. John and Gillian have three children: Jean DuBose, Baltimore, Maryland and two sons who lived in the church’s manse for some of the years that John was pastor here: John William, now in Kigali, Rwanda, and Andrew, who is a banquet chef at a resort in Key Largo, Florida. They have three grandchildren: Colin and Cecelia DuBose of Baltimore, and Benjamin John of Key Largo. Rev. 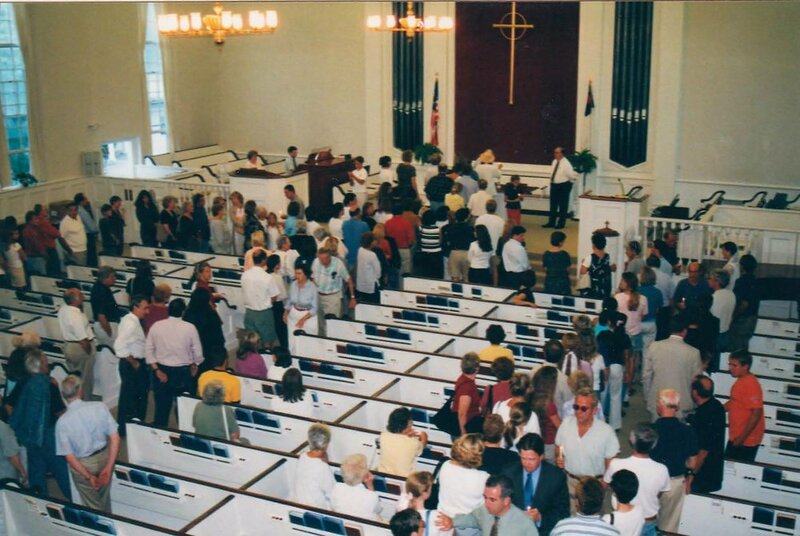 Ames leading a community 9-11 service in 2001.